Sorry! S.ENT. 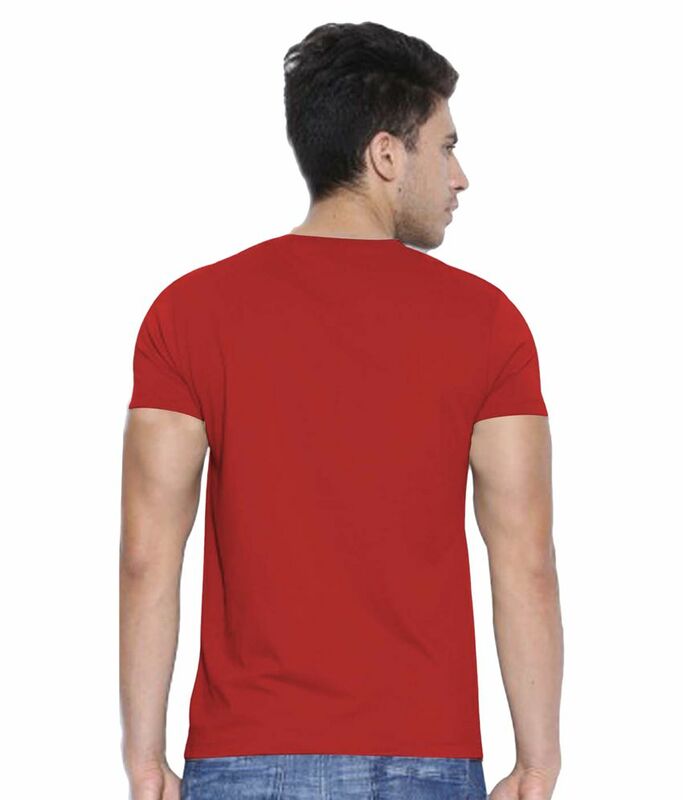 Red Round T Shirt is sold out. More T Shirts From S.ENT.